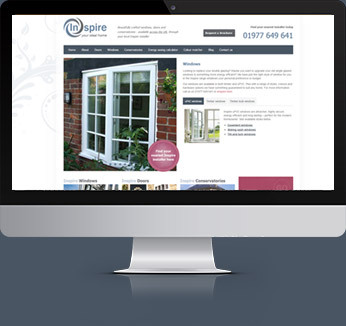 Here at Dempsey Dyer we manufacture and supply a large selection of high performance windows available to the trade, including uPVC, timber and timber effect windows. A range of handcrafted, intelligently designed timber windows. 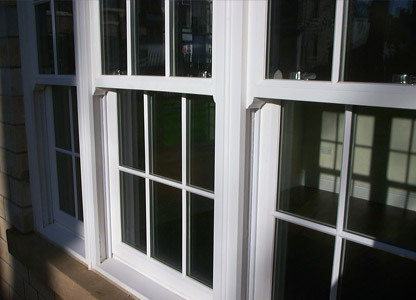 uPVC windows that have the appearance of timber windows. 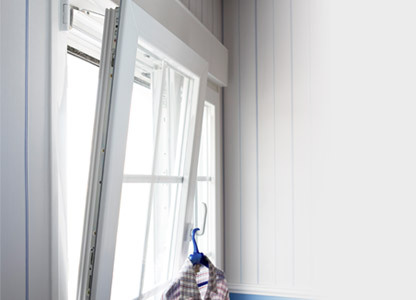 High performance, energy effiicient uPVC windows. 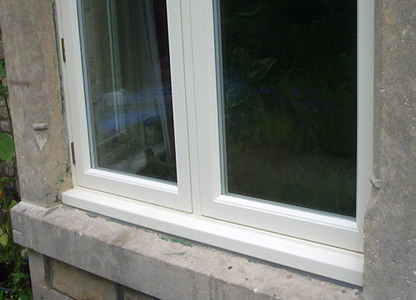 View our range of uPVC and Timber windows which we supply to the trade. 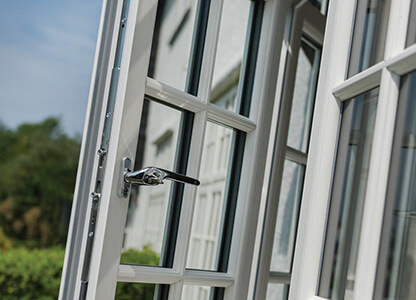 Wanting to offer the widest selection of windows possible, here at Dempsey Dyer we have uPVC, timber and timber effect windows available via our reliable trade supply. Benefit from the latest uPVC designs from Deceuninck, various timber species and our in-house developed Beaumont timber effect range. Regardless of material choice, we offer any style that your customers may demand. This includes uPVC casements and tilt and turn windows, timber stormproof and box sashes, and timber effect casements from our Beaumont Range. All styles boast impressive energy efficiency, style, ease of maintenance and security. Explore the individual product sections to find out more. 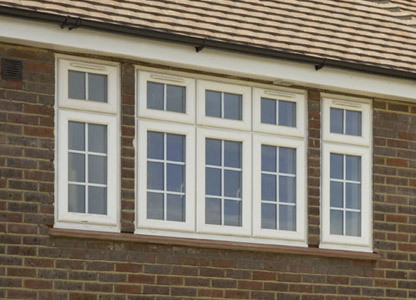 Appeal to modern homeowners with our range of stylish, high performance uPVC casement windows. Ours is a trade supply service that you can rely on. This flexibility makes the windows ideal for high rise properties, or any home that has more than one storey. You will be able to target families and homes prone to damp by promising enhanced safety and ventilation. We have seen a gap in the market – to bridge the gap between uPVC and timber windows, without compromising on quality. We therefore developed our own range of timber effect windows that is taking the industry by storm. Our timber casement supply has been designed with a range of innovative design features, resulting in a combination of traditional aesthetics and modern technology. Our trade supply of timber sash windows enables you to meet all specifications, whether for mock sashes, box sashes with spiral balances, or styles with weights and pulleys.